30 TV Series I watch and counting … this is .. Burn Notice …. Unfortunately the girl has better clothing than previous seasons cause …. yeah . ah a real fan knows what I mean …..
Samen met vrouw op de bank … Flikken Maastricht ! Schijnt dat volgend seizoen alweer aangekondigd is ! One of my collegues told me this series was nice ‘Thank You’ .. and indeed .. Missed a number of seasons and now in spare time watching multiple episodes a week to catch up with the seasons not seen yet. The Closer is a Keeper! Finally the season has started: Lost season 6 … The End ! Actually it’s funny in some way but a ‘middle of the road tv series’ ..
season 3 !!! . 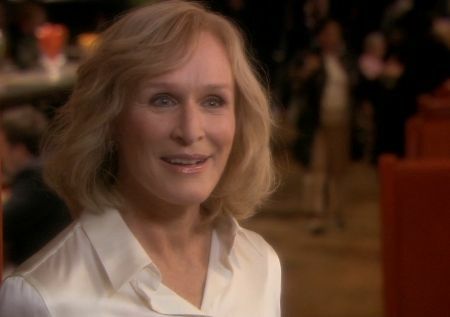 Awesome series with Glenn Close ! But what serie? 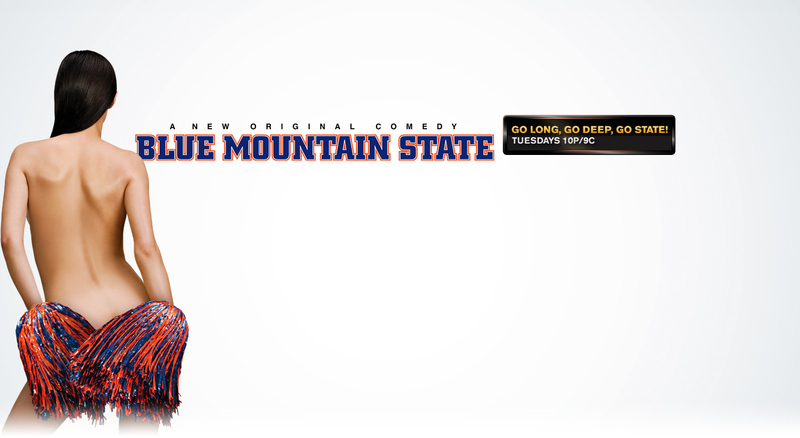 Blue Mountain State. About College football players. 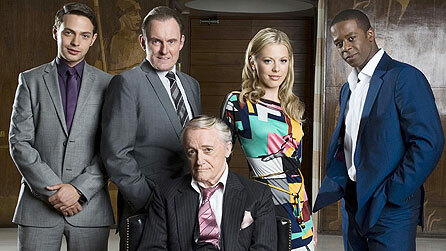 Funny new TV Series with a lot of things you normally do not see broadcasted in the US ;-) (nice to have such channels). Some actors previously acted in Smallville.